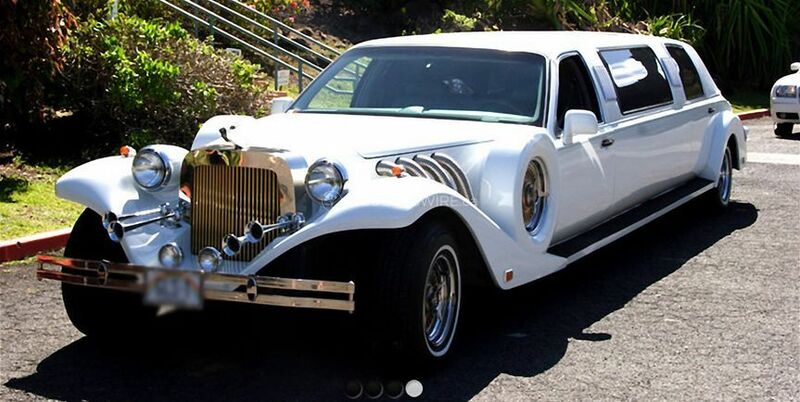 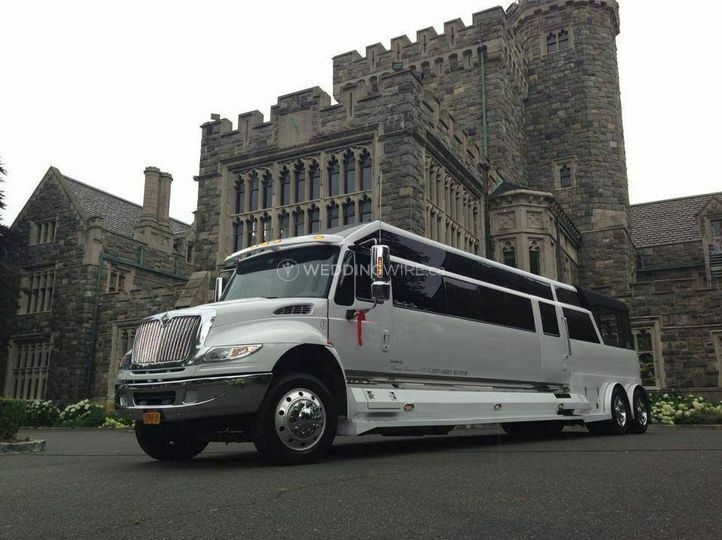 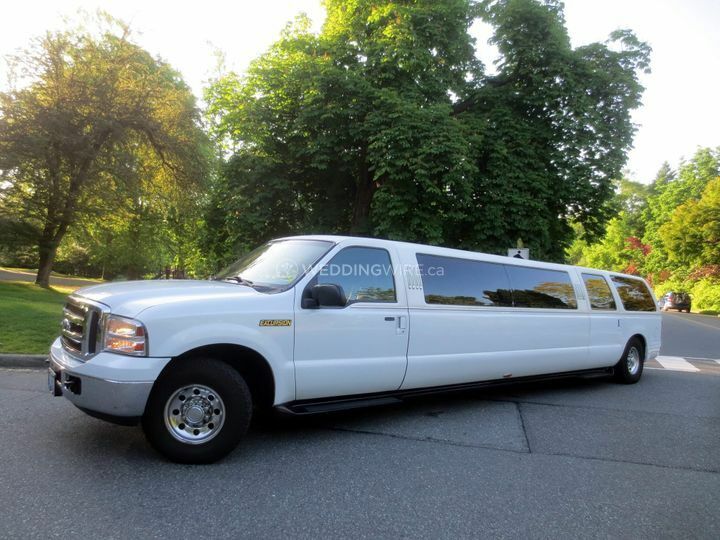 Majestic Vancouver Limousine ARE YOU A VENDOR? 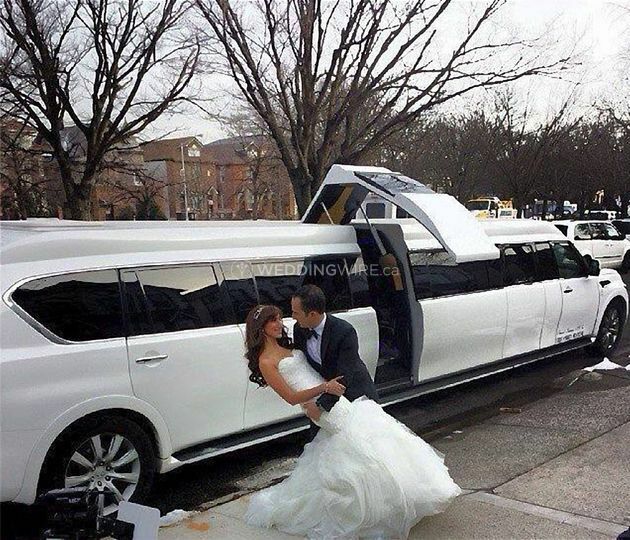 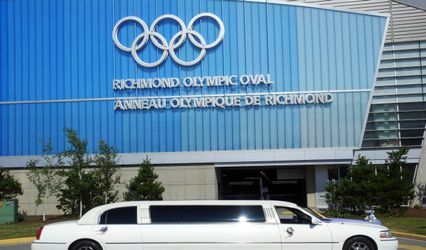 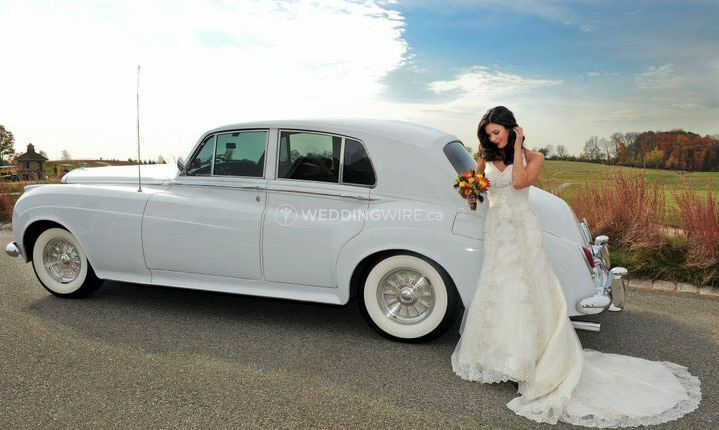 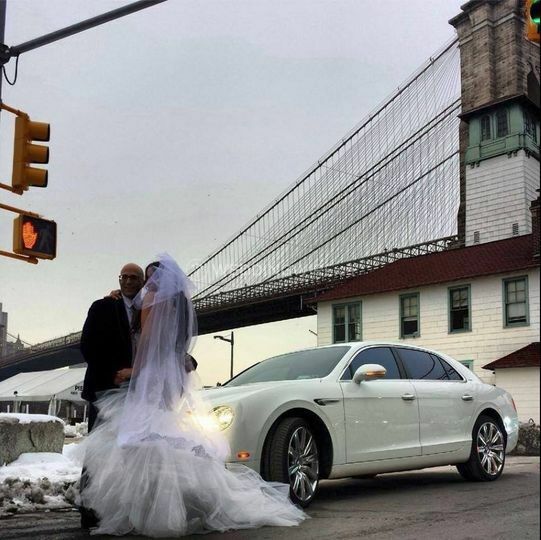 Located in Vancouver, British Columbia, Majestic Vancouver Limousine is a company that specializes in providing high quality transportation services for brides and grooms on their wedding day. 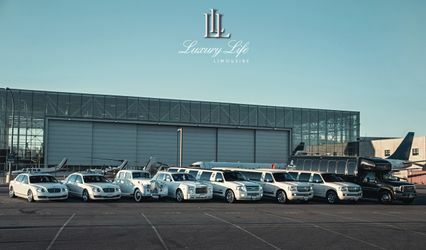 Their fleet of luxury vehicles are clean, polished and come in a number of different styles, so you can arrive in a classic car or limo that matches your theme! 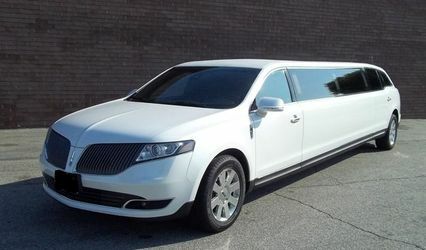 Majestic Vancouver Limousine's fleet includes SUV, standard, and stretch limos, sedans, and vans. 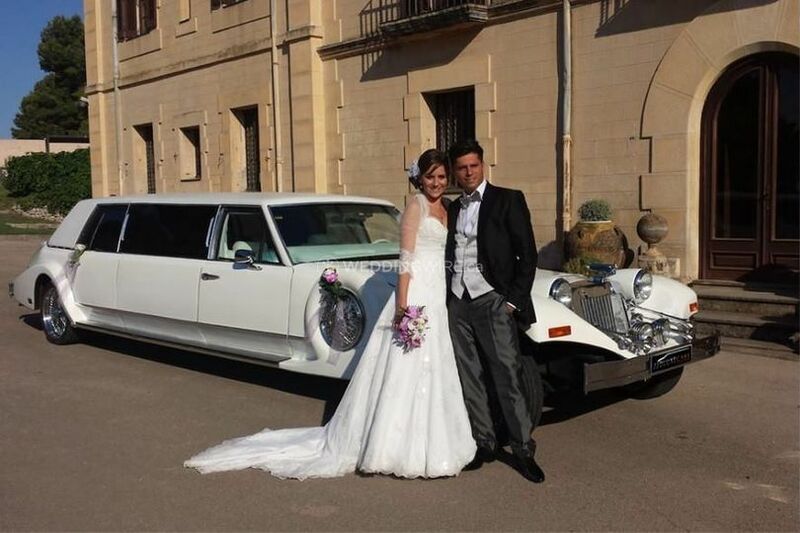 They offer professionally attired chauffeurs who are courteous and friendly. 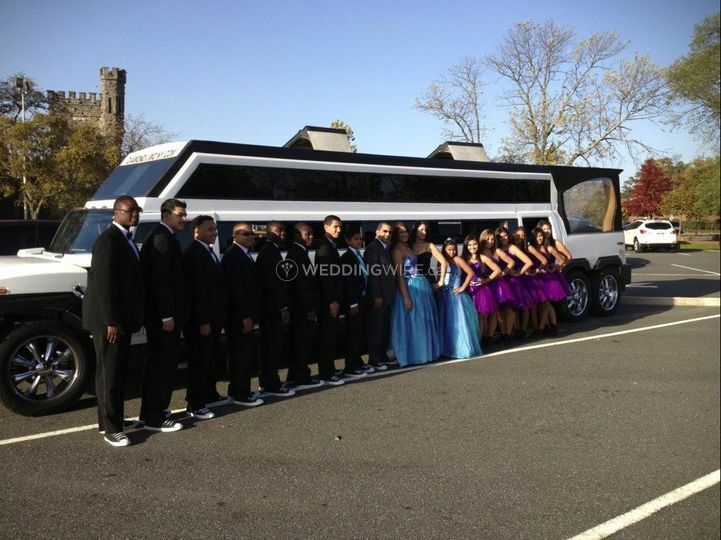 They will arrive in you car of choice in a timely manner to ensure you get to your event's venue on time.